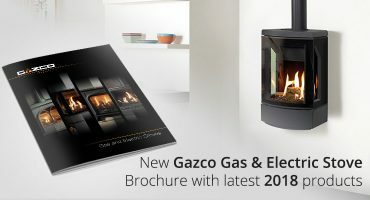 All new Gazco gas and electric stoves brochure! 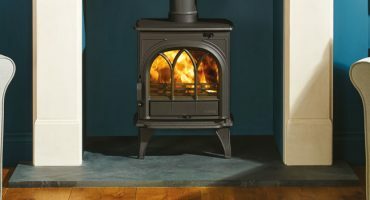 The Gas and Electric stove brochure has been updated with new products for 2018, including the gas Loft range, gas and electric Stockton2 and Marlborough2 stoves, as well as the Vogue Midi electric stove range. 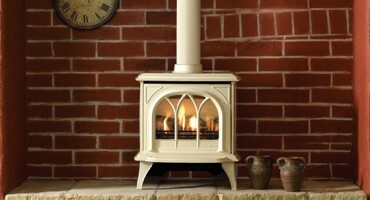 All-New Gas Stoves: Introducing the Loft! 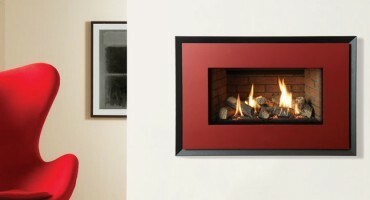 At the cutting edge of contemporary stove design, the Gazco Loft gas stove delivers unparalleled flame visuals and aesthetics. 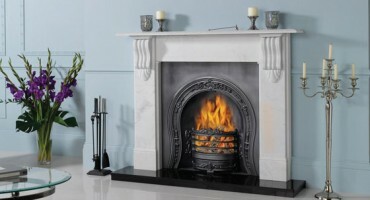 Offering a breathtaking view of the rolling flames, these Studio Freestanding gas fires are available with a choice of smoothly curving bench or plinth mounting options. 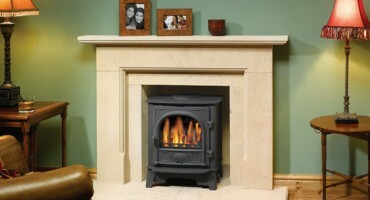 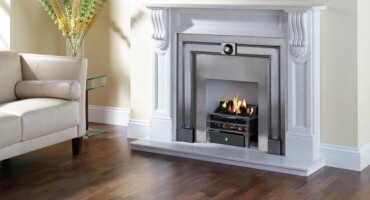 Elegance and Efficiency – the Gas Huntingdon range! 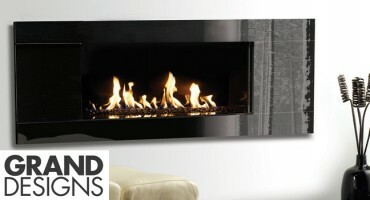 Gazco Linea Wall Mounted Gas Fires are a unique asset to your living space, with stunning vertical flame visuals. 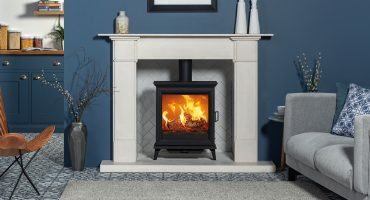 Gazco’s research and development laboratories are among the most advanced in the world, that’s why Gazco Gas Stoves are convenient, efficient and just as attractive as any solid fuel model. 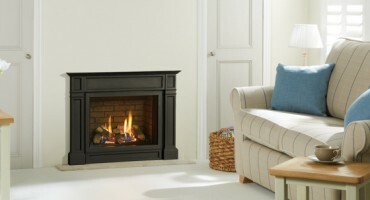 Find out the benefits of a Gazco Gas Stove. 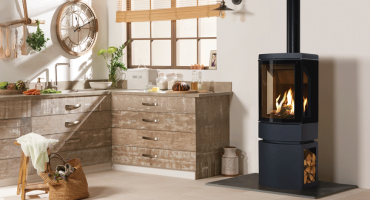 If you love the look of an open fireplace, find out about Stovax and Gazco fire baskets, available in a range of authentic styles. 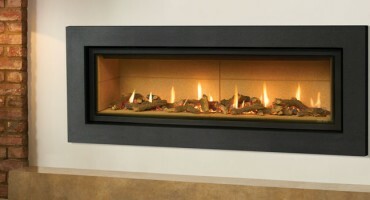 Gazco Eclipse gas fire…into the light! 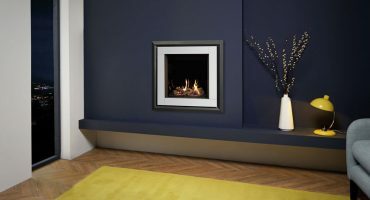 For a truly stunning gas fire, the all new Gazco Eclipse 100 offers the complete package: state-of-the-art features, beautiful design and cutting edge technology. 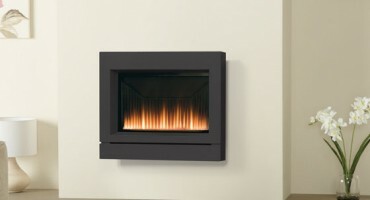 If you are currently thinking of purchasing a gas fire, the contemporary range of diverse Studio gas fires from Gazco will create the ultimate warmth and character to your living space. 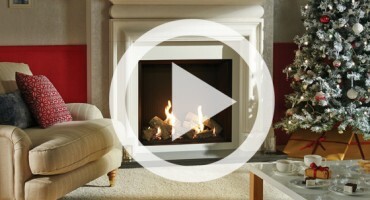 With a wealth of options available, personalising your gas fire has never been so exciting! 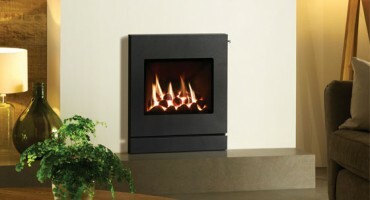 For instant heat from the switch of a button, a gas fire is the perfect choice. 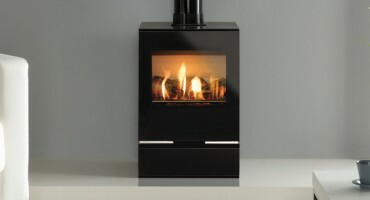 Glass fronted versions often have efficiency rates in excess of 80% making them extremely effective at warming your home and an excellent use of your fuel. 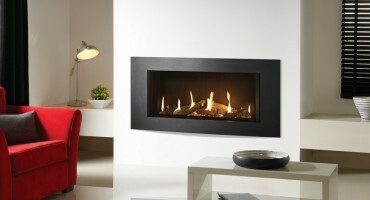 Our Riva2 500 gas fire is now available as a Balanced Flue model! 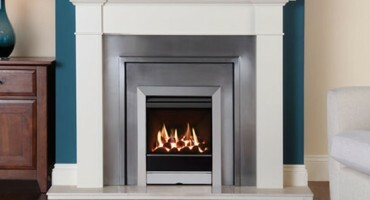 Our prestigious Riva2 gas fires combine stylish aesthetics with the high levels of performance you would expect from Gazco. 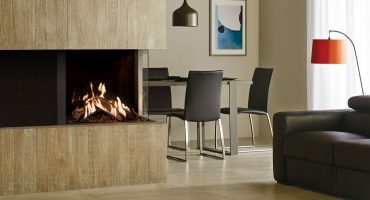 These high efficiency gas fires come with a wealth of styling possibilities and offer exceptional flames with realistic ember and fuel effects. 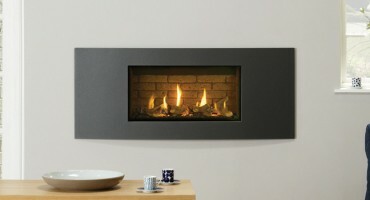 Choosing a gas fire or stove for your renovation or self build project needn't be a compromise with Gazco's extensive collection boasting a beautiful, quality finish and high performance. 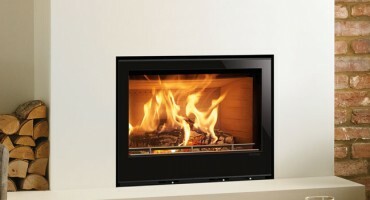 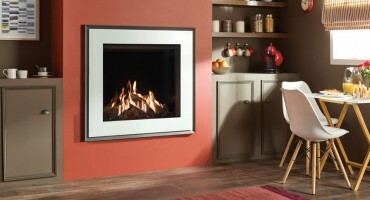 Gazco has now expanded its range of gas stoves by adding new sizes to the strikingly contemporary gas Riva Vision. 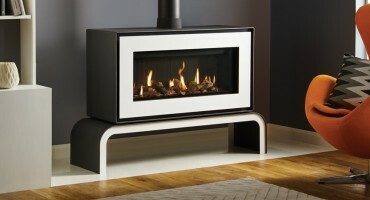 Gazco have developed a stylish new contemporary complete front exclusively for the E-Box™, E-Studio™ and Logic HE gas fires.